Always felt that you can float like a butterfly and sting like a bee? Put that to the test with our Boxing Technique class which will teach you how to use Boxing bags, focus mits and Thai pads. 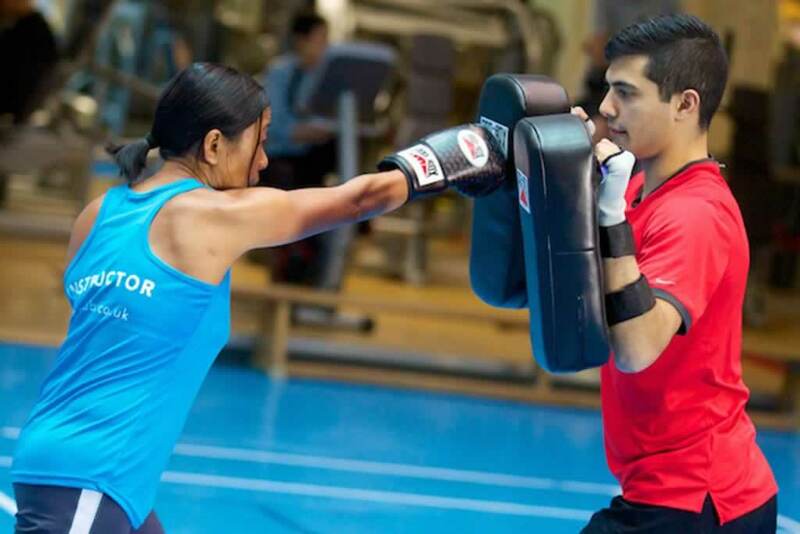 Or you can learn the fundamental skills and boxing techniques using a combination of padwork, kick pads and body weight exercises with our Team Boxfit class.